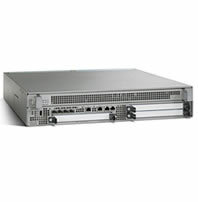 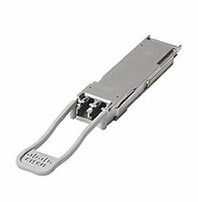 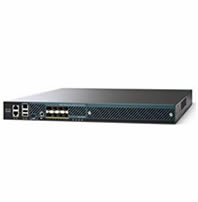 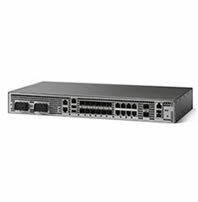 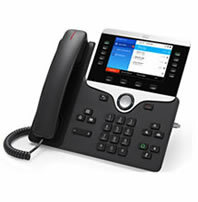 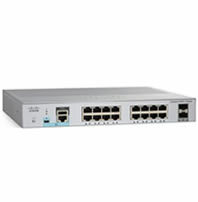 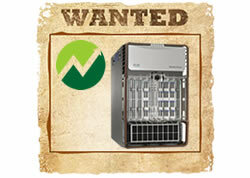 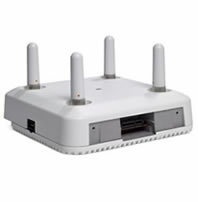 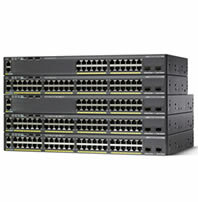 NetEquity.com is a leading buyer of Used Networking Equipment and devices and we are always looking for inventory. 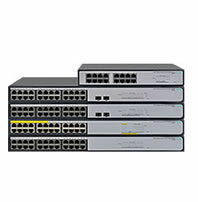 If your company has completed a network upgrade, or has unwanted Cisco, Juniper, HPE, Adtran, Brocade or Foundry equipment that is no longer needed in your network, contact us today for a quote. 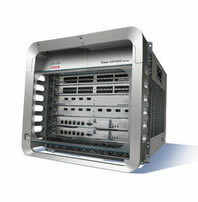 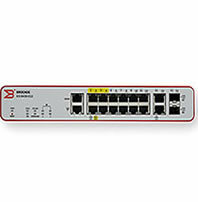 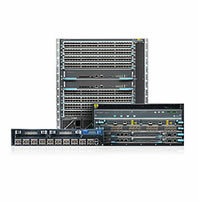 Our Network Equipment Purchasing Process is simple, fast and transparent. 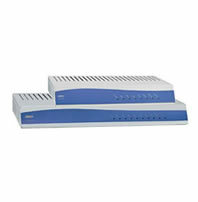 We offer competitive purchase quotes for run rate products. 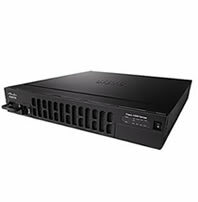 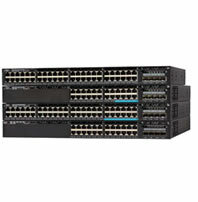 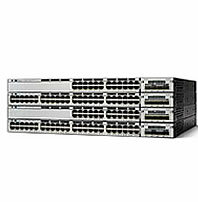 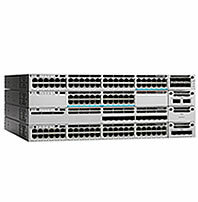 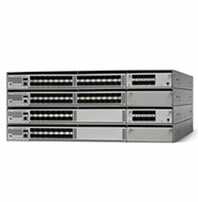 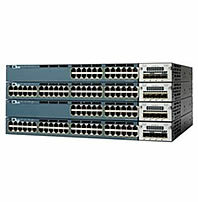 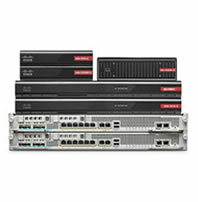 Contact a NetEquity.com buyer agent today to find out how much we can offer for your used/excess Cisco, Adtran, Brocade, Dell, HPE, Juniper and Foundry equipment.